Get the office fit-out solution that you want, no matter your organisation’s size, with a flexible finance and payment plans. With financing options to spread the cost of your project over a number of years, you can then shrink your initial outlay, stretch your budget and meet your business goals sooner. Payment options can be tailored to meet your cash flow projections, preserving valuable working capital, and allowing you to achieve the specification you want, without having to make short-term compromises where the budget is not available. 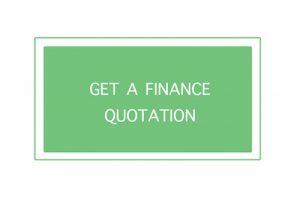 To discuss your specific requirements please do not hesitate to call our team on 01444 474728 or email us at finance@officechanges.com.